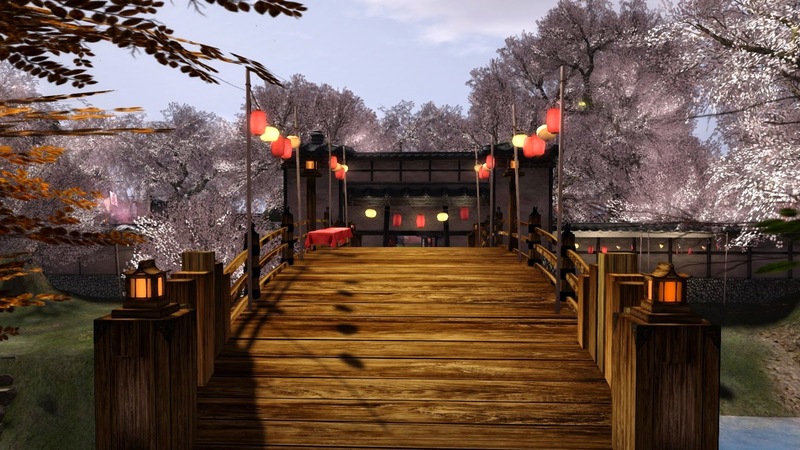 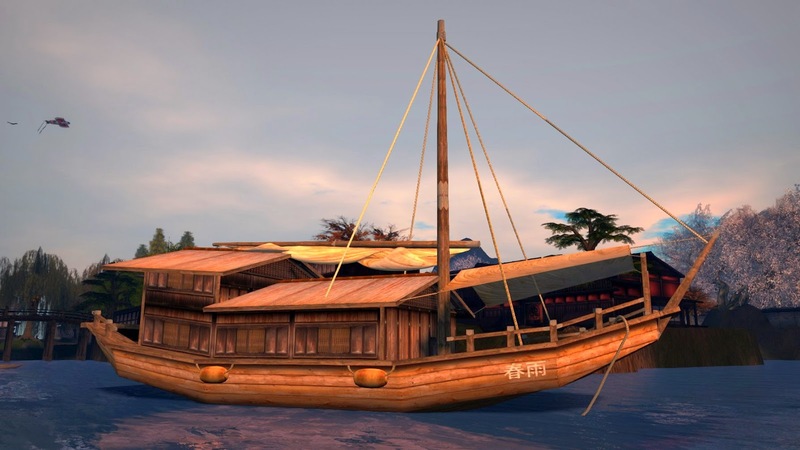 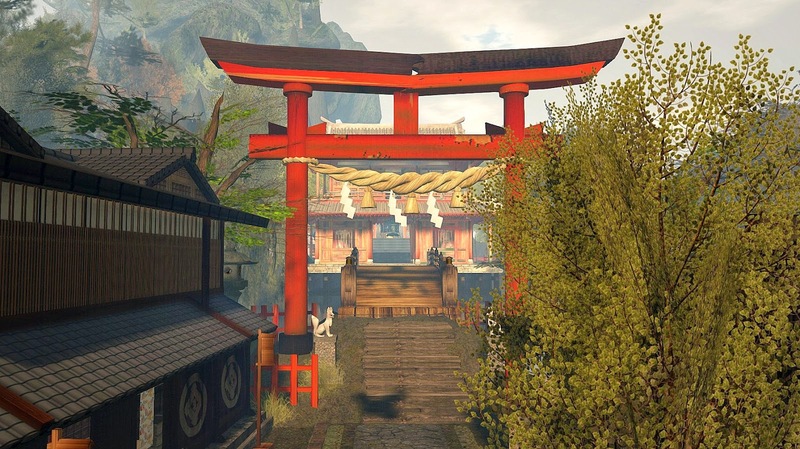 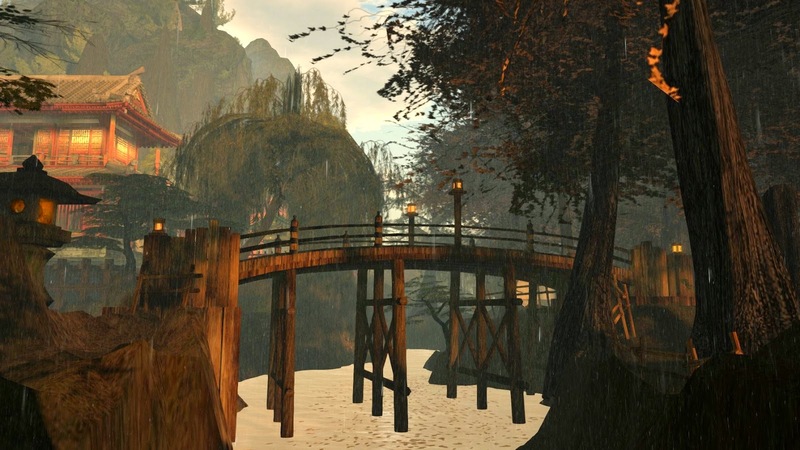 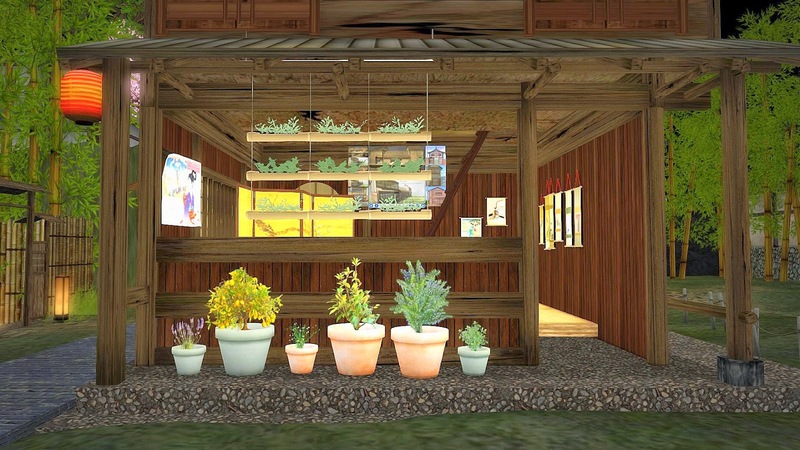 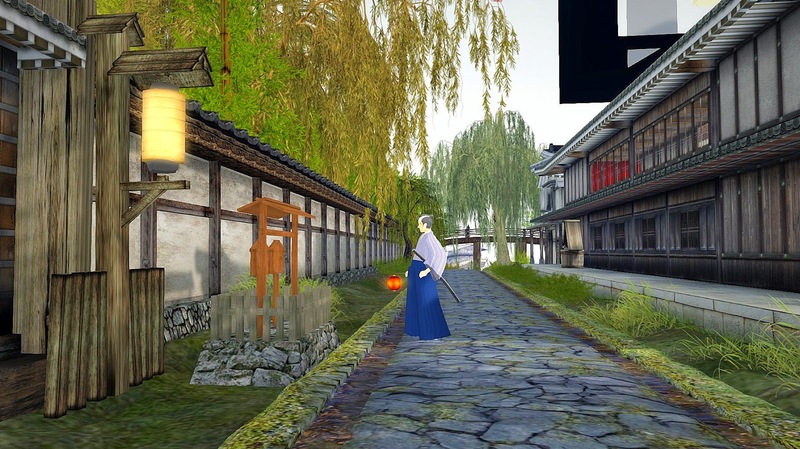 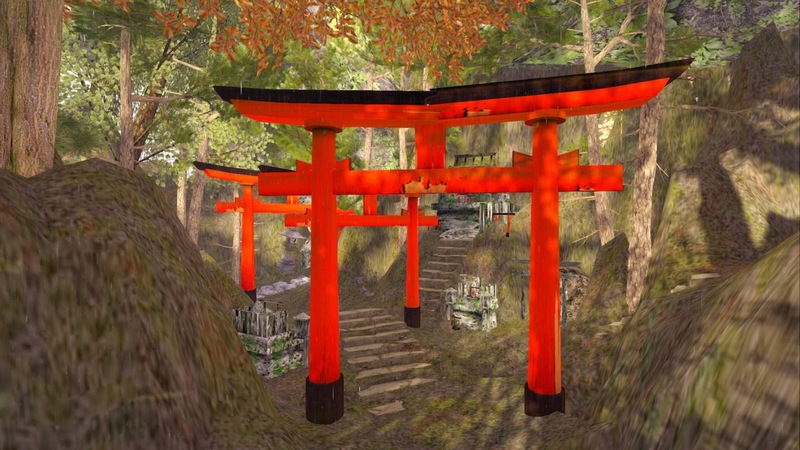 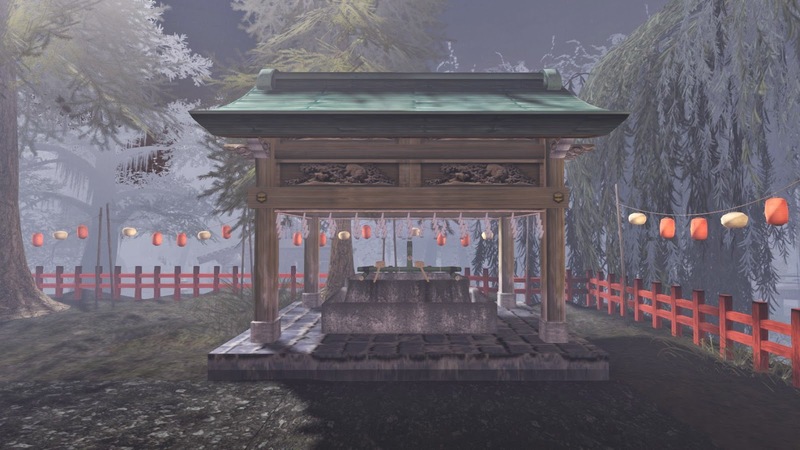 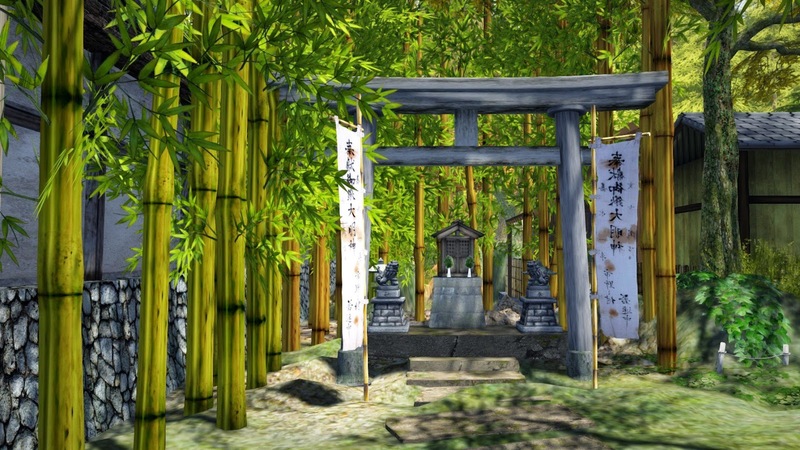 Japanese-themed sims offer the best and most realistic landscape design in Second Life. One seems to come to my attention every month (see the list below) that sets it apart from the others in one area or another. 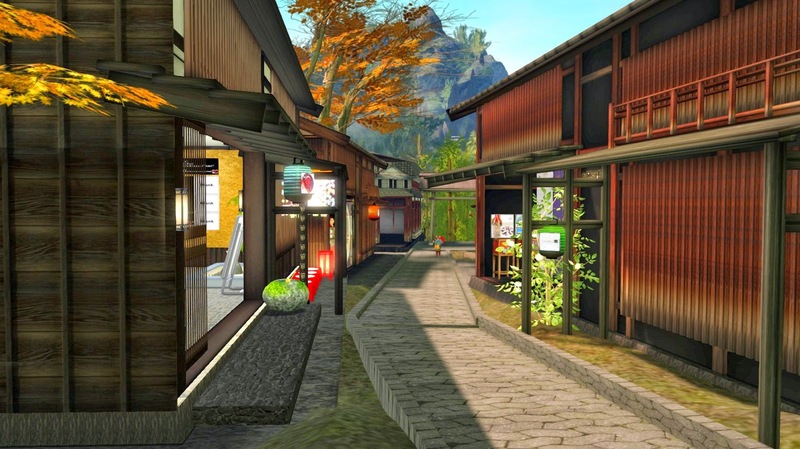 Origami, a retail shopping sim, wins through detail. 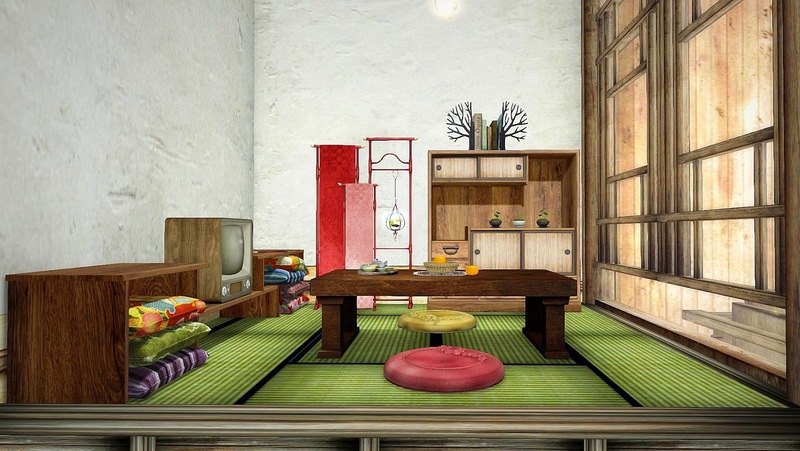 Everything here is a delight, whether or not it is furnishings in a shop interior, bonsai miniature plants, or simply a look down an alley with an overcast sky marveling at how good Japanese design is with textures and fabrics. 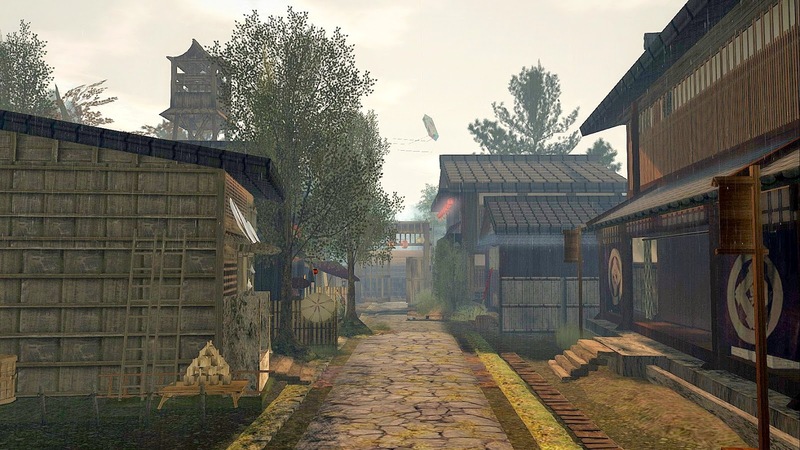 This is not only a shopping destination, but one which offers a very good urban landscape -- and is highly recommended for a vist.